Mallorca, the biggest one of the Balearic Islands, is one of the most popular yachting destinations in the Mediterranean. 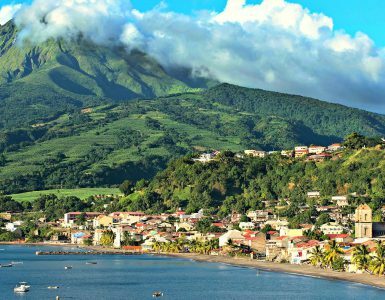 Warm climate, impressive coastal landscape and plenty to do on the island. 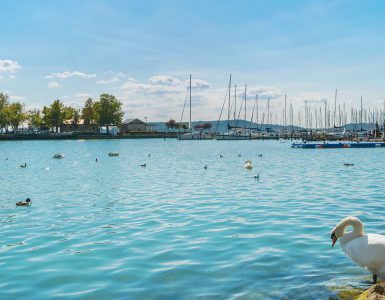 Although the best season for sailing begins in April, it’s best to secure your holiday with early booking. Let us show you four reasons why to sail around Mallorca and have an experience of a lifetime. 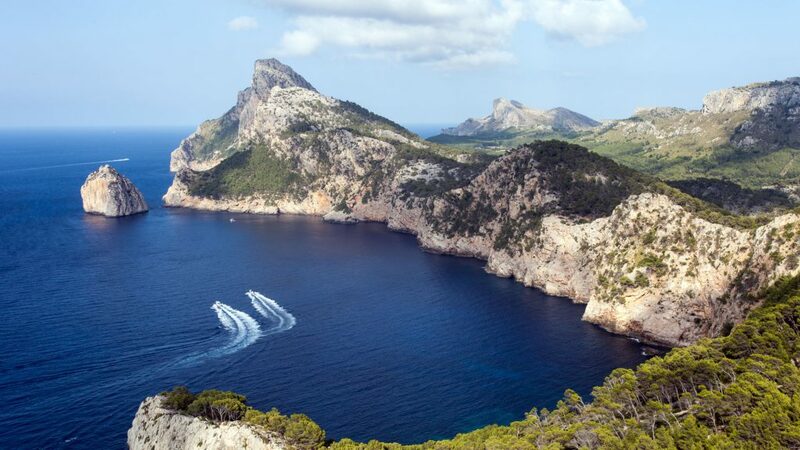 The island of Mallorca offers more than 550 km of coastline with multiple illustrious sailing areas. A warm and stable climate of the Mediterranean guarantees a great time for both beginners from April to October and old sea wolves around the year. Mallorca is well-known for its majestic coast: azure-blue sandy beaches all around, secluded and secure bays for anchoring and bold cliffs of Serra Tramuntana mountain range directly at the sea. Turquoise-blue beaches, bold cliffs and long sunny days: Mallorca in one picture. Summers in Mallorca have a signature stable weather with long sunny days. Best time to sail is in Spring (namely April and May) for fantastic weather and to avoid the biggest wave of tourists. You can anchor your yacht as 46 harbours and many secure little bays. Mallorca has few streams or shoals and therefore it’s very suitable for first-time sailors. One thing to look out for is blowing winds (at 3-4 Beaufort wind scale) that might surprise unexperienced yachtsmen. The coastal line of Palma de Mallorca fully explores the potential of the island: sandy beaches, impressive mountains, and world renown night-life. Palma de Mallorca International Airport is easily accessible from all around Europe. 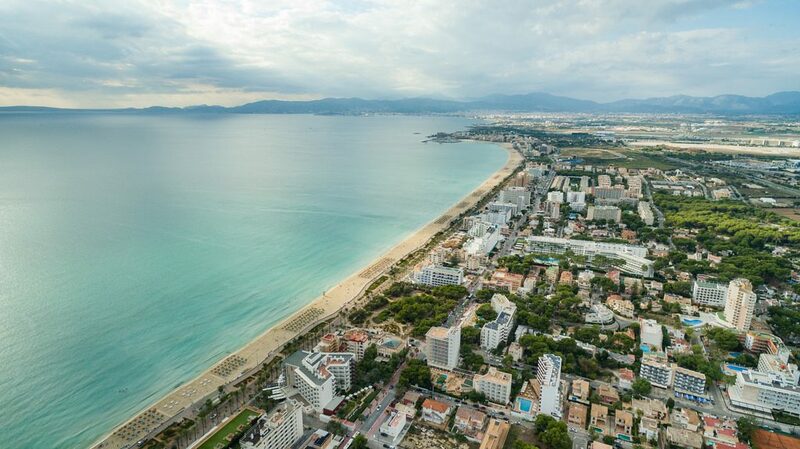 This 3rd biggest airport in Spain is located 8km East of Palma and offers great connections to the island’s marinas. Ride from airport to marinas in Palma costs less than 25 EUR. Many charter companies take care of transfers and food delivery (provisioning). Yacht prices in Mallorca are very stable as charter’s high boat occupancy forces sailors to book ahead of time. Price of a berth in marinas is comparable to that in Croatia. Mountain range Serra de Tramuntana is UNESCO’s World Heritage site and its frozen peaks offer a chilling break from unending warm afternoons. Fans of hiking and tranquility can enter the mountain range Serra de Tramuntana with highest accessible peak Puig de Massanella (1364m). In 2011, this mountain range was awarded World Heritage Status by UNESCO. If you feel comfortable surrounded by other people, busy South is the place for you – especially the nightlife’s capital Palma. Lovers of sunbathing can bask in beautiful bays around East coast (Cala d’Or, Porto Cirsto). If you are looking for undiscovered beauty, you should explore Mallorca’s hidden villages in the Western part of the island (e.g. Deià, the village of artists or Chopin’s winter hide-out Valldemossa). 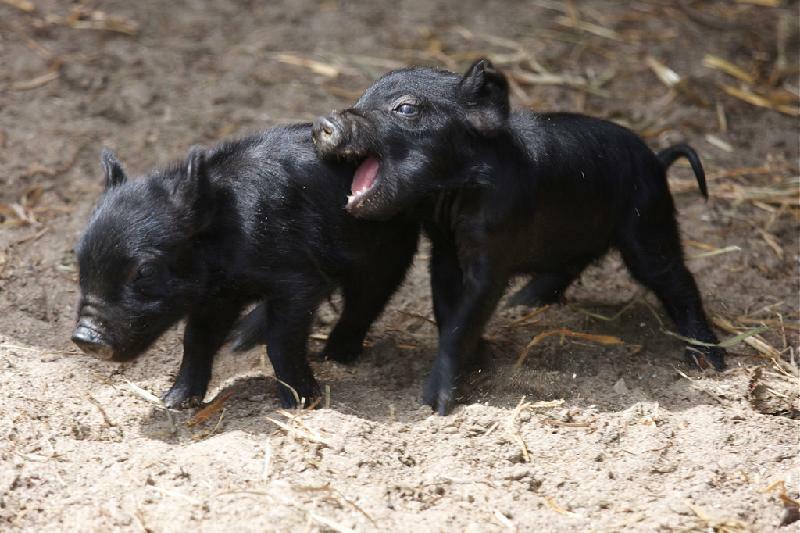 Mallorcan Black Pig (porc negre) is the only protected indigenous breed of pig in the Balearic Islands and archeological digs confirmed its existence on the island before Roman settlement. 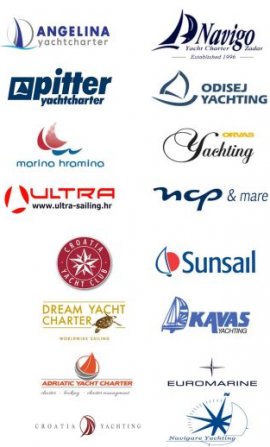 The biggest marinas are located around Palma and towards Port d’Andratx. If you want to sail towards North and next to the Tramuntana mountain, you can also charter a boat on the Western shore in Port de Soller. East coast has been overlooked for a long time, but has recently proven a great sailing area. It’s also a good starting point if you decide to set sails to Menorca. 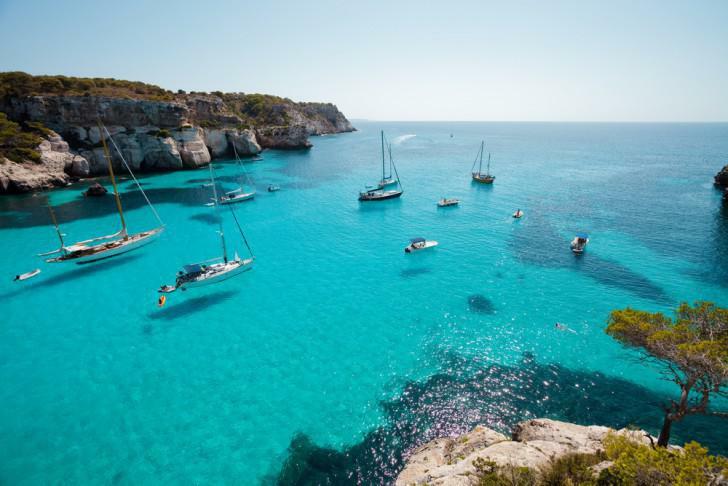 We hope we’ve inspired you to try sailing around Mallorca! We certainly liked it. See our complete offer of yachts and deals below.